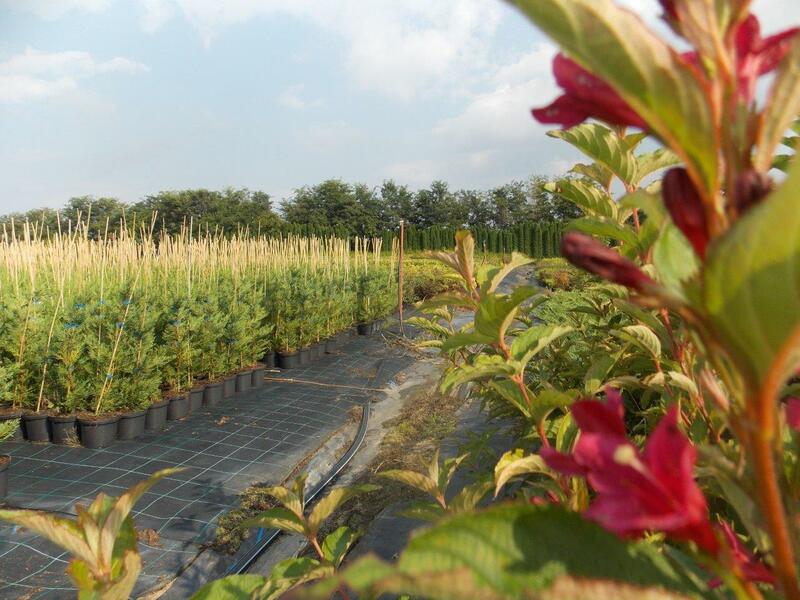 Maróti Tree Nursery Ltd. is a multigenerational family company. 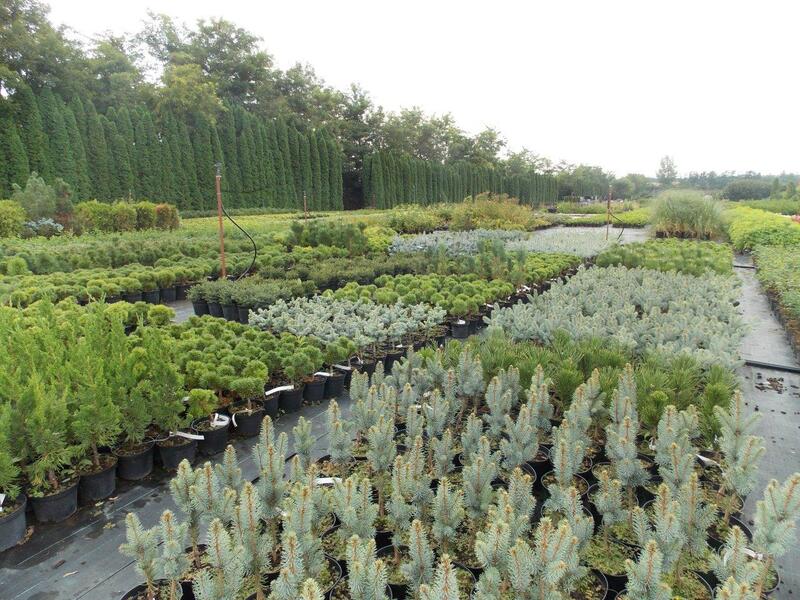 We established the traditional tree nursery in 1990 on the outskirts of Tóalmás, 40 kilometers from Budapest. 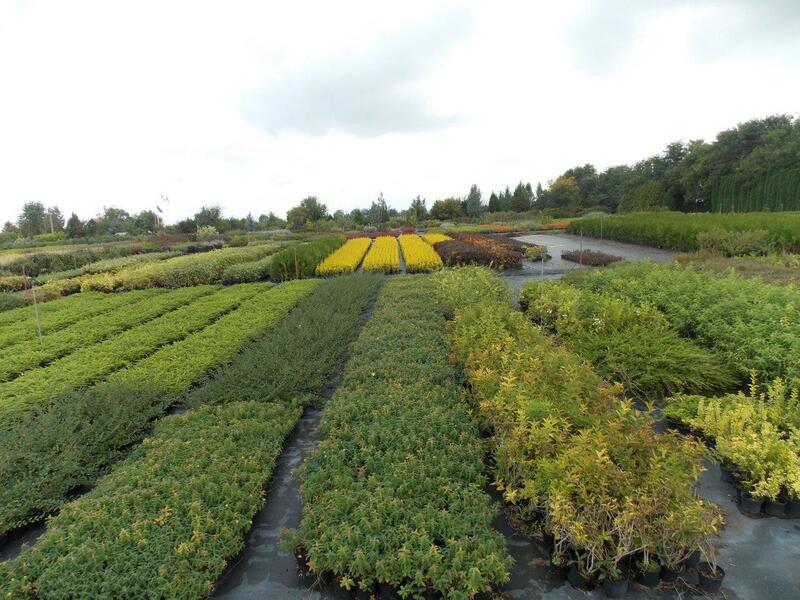 We cultivate evergreens, trees and shrubs tolerating extreme environmental conditions on a 5 hectare park for container plants and 20 hectare open ground cultivation area. 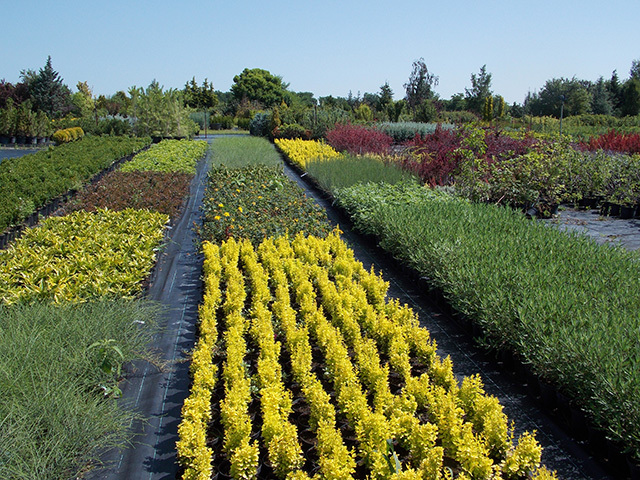 We use long lasting gradually decomposing fertilizers which provide the plant with nutrition at our customers as well. 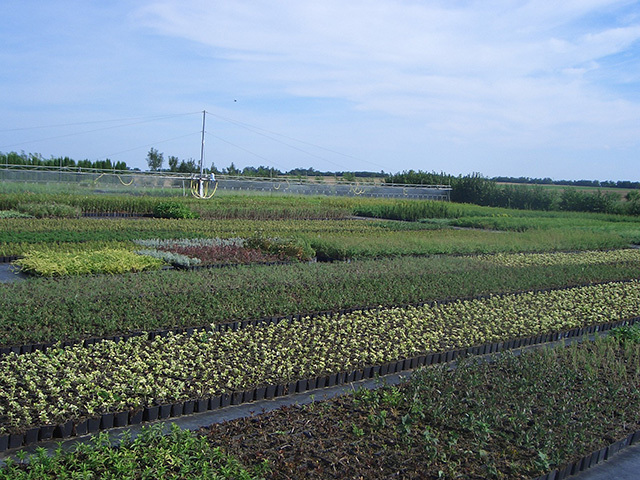 We propagate from our own planting stock. 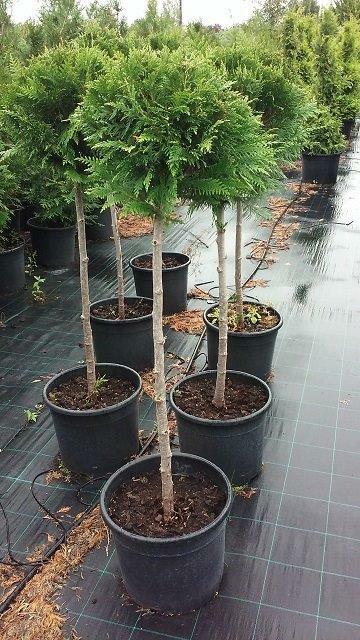 On our yard we also test new species emerging in the market. 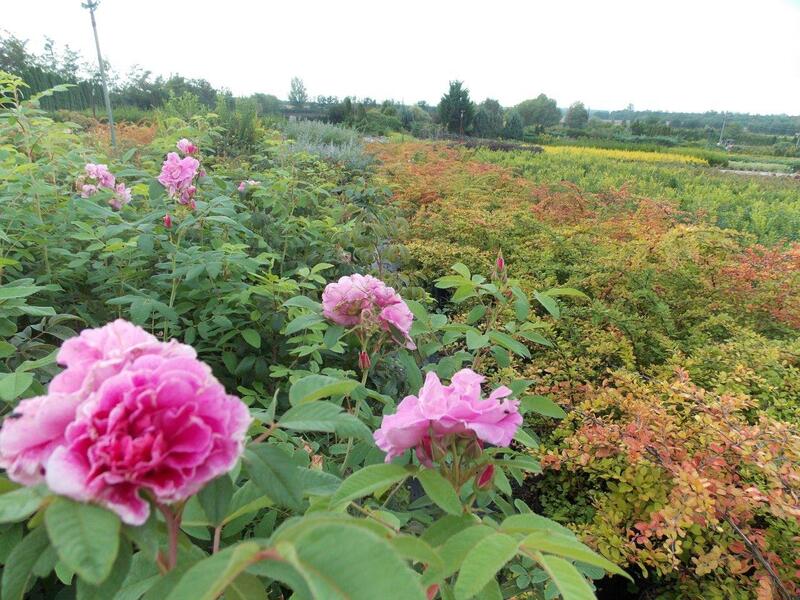 If there is a demand for other species we can amend our supply with plants cultivated by colleagues we know well. 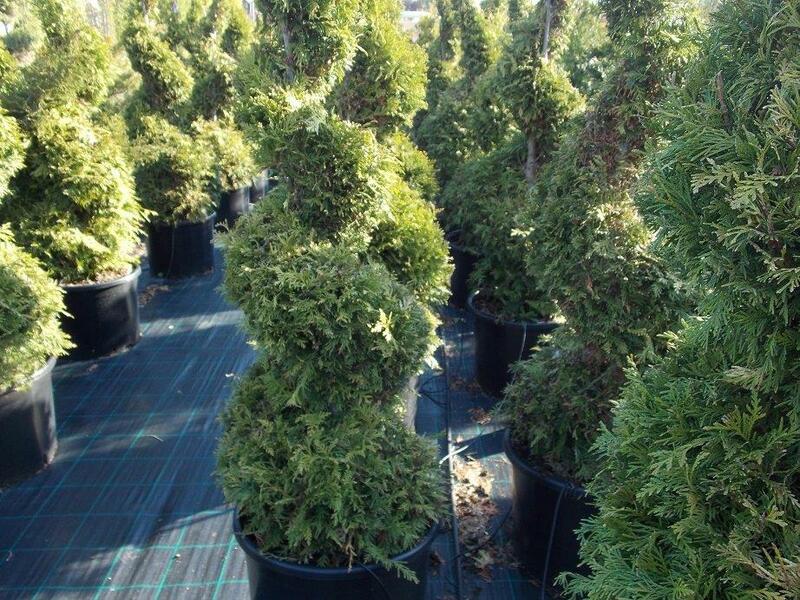 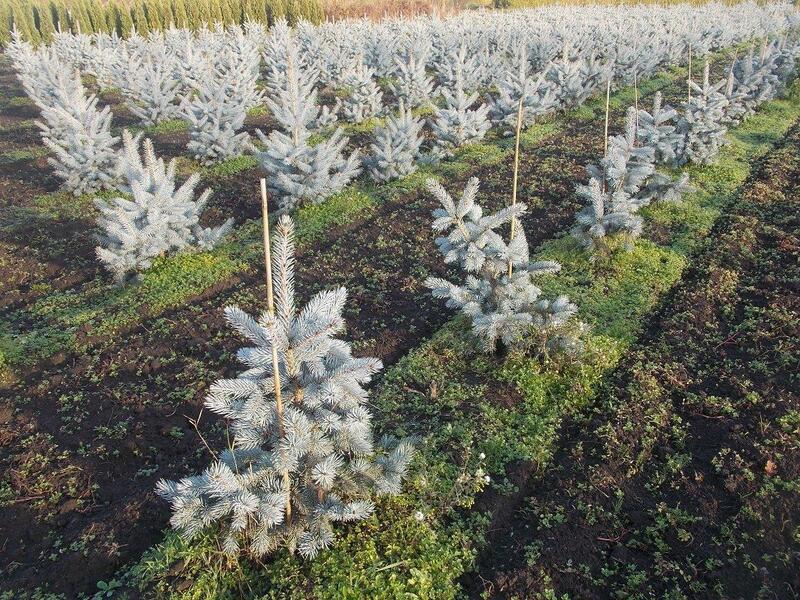 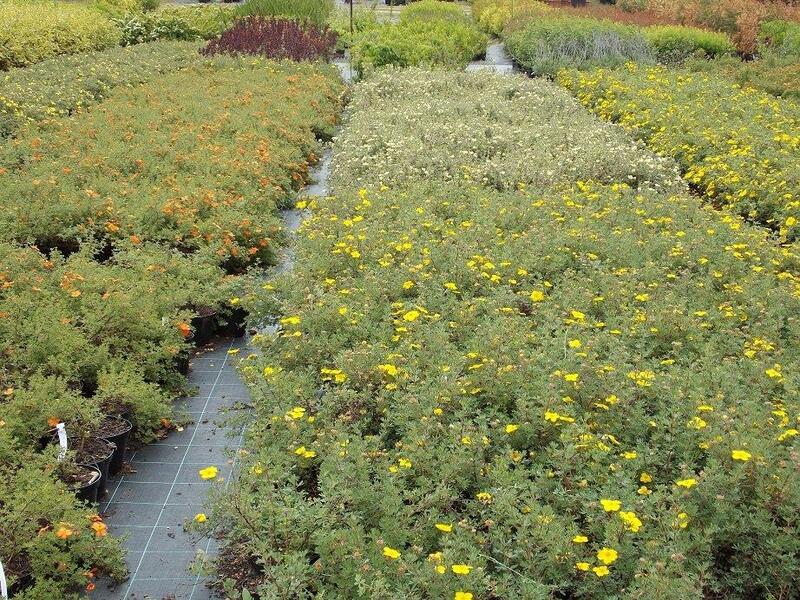 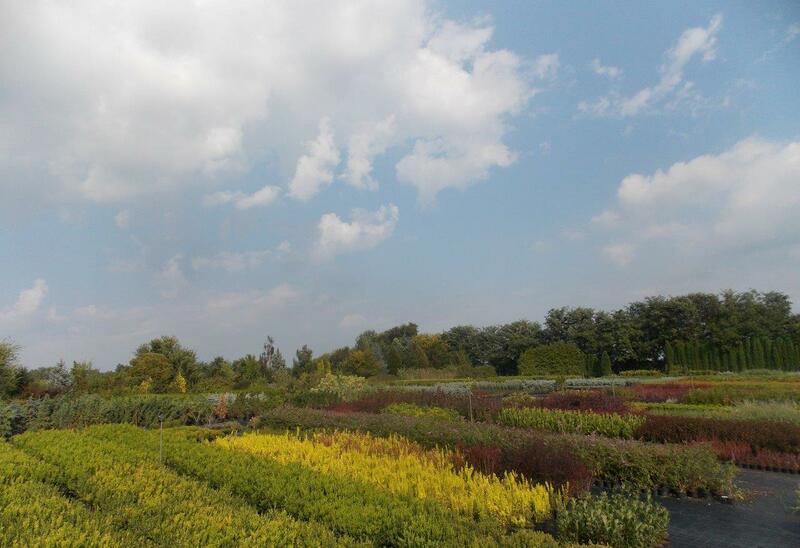 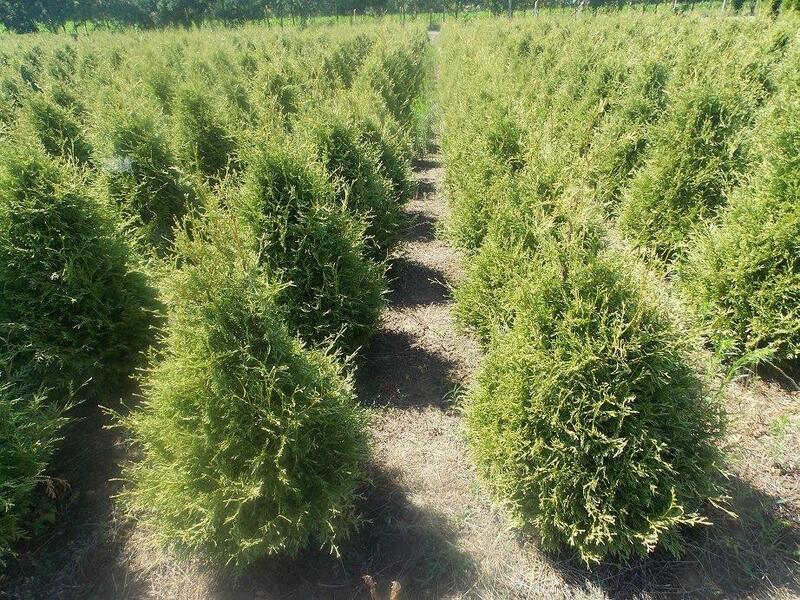 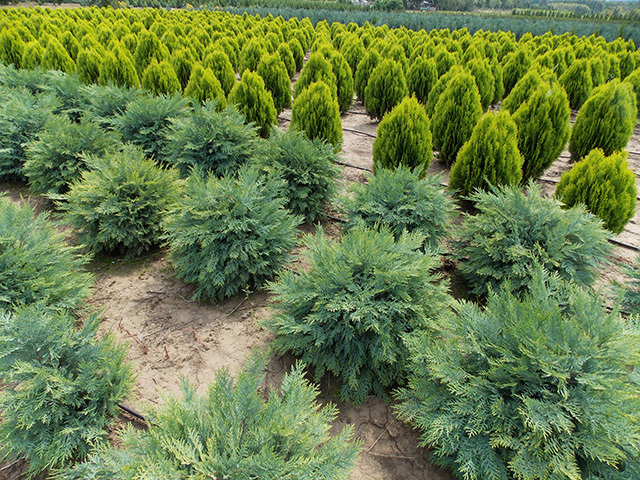 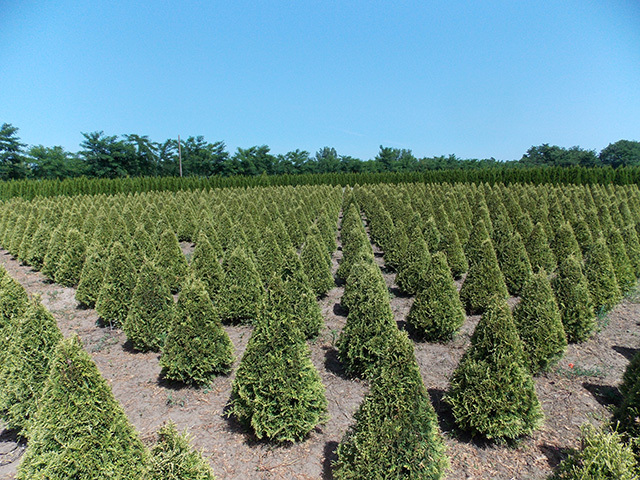 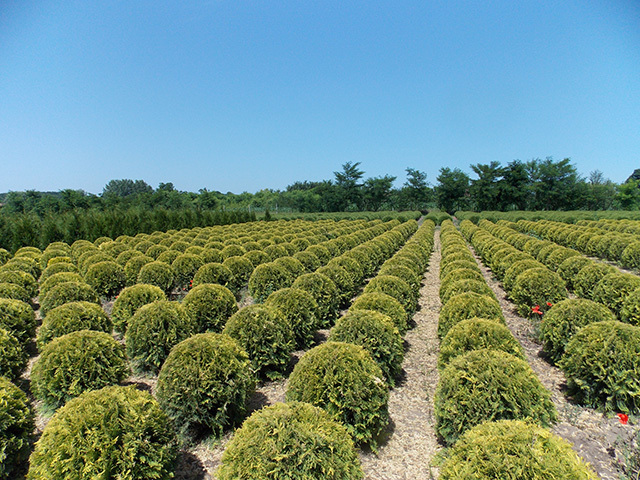 Our tree nursery specialties are the growing number of species and size varieties of pine engraftments, cone and globe shape cut evergreens by pruning machine, and solitaire shrubs trained in nurseries for several occasions. 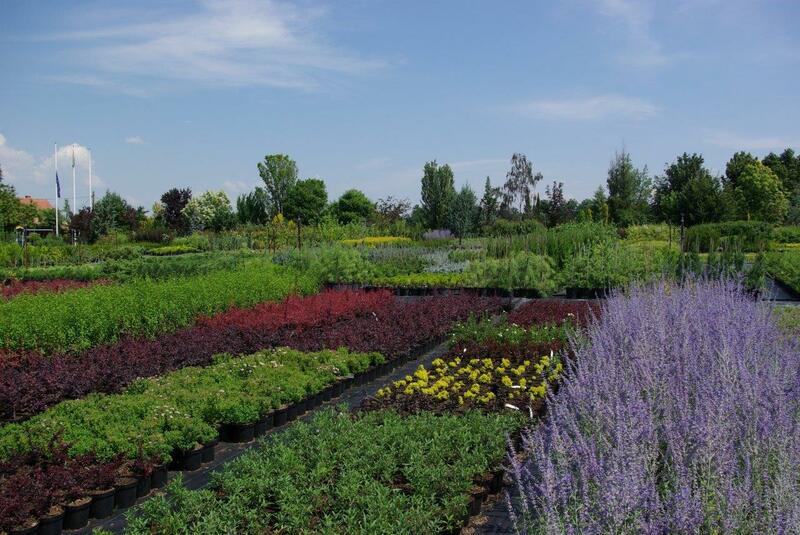 Our partners can get information about our stocks and prices on our website after registration, may request an offer and order.